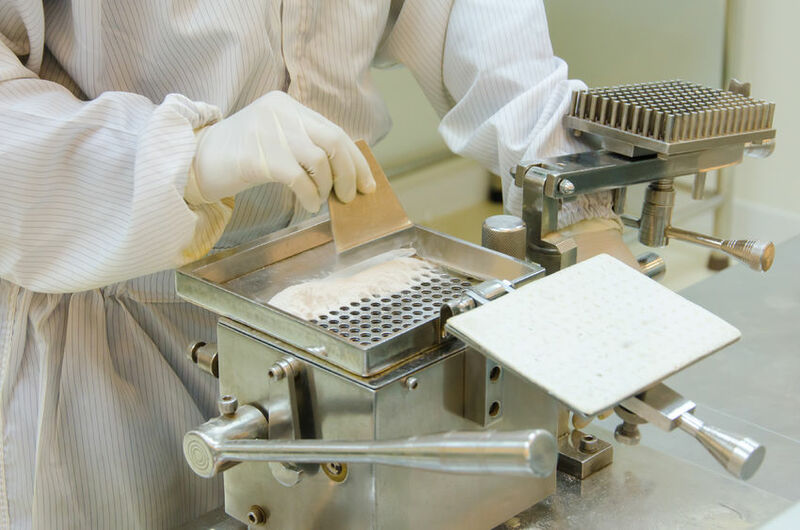 There’s a lot going on in the world of formulation science and technology in the UK, with some major strategic initiatives intended to benefit companies involved in formulation. Earlier this year, the Technology Strategy Board (TSB) ran a competition to fund industrial collaborative R&D and recently announced the winning applications for feasibility studies as well as for major collaborative R&D projects. Large companies as well as SMEs featured amongst the winning entries encompassed topics as diverse as enzyme encapsulation, sustainable cosmetics, metalworking fluids and paediatric medicines. Also this year, the TSB sponsored Formulation Special Interest Group (SIG) reported on an intense industry consultation of companies’ innovation needs in formulation. The SIG’s main recommendation was to support the establishment of a a national Formulation Centre for collaborative industrial R&D. The SIG is now working with major formulating companies to make the planned Centre a reality, and has decided to build the strategic project programme and decide how the Centre should operate. In parallel to this, a major Science Industry Partnership for skills development, led by GSK and supported by Cogent has submitted a funding bid for new skills programmes. One of the proposed programmes is a new and innovative industrial Masters qualification in Formulation Science and Technology. If the bid is successful, implementation of the Masters course will begin in early 2014. At iFormulate, we’ve played a role in supporting these activities and we are continuing to support the planning for the Formulation Centre. Below you’ll find a collection of links which will give you more information about these activities. Contact us at info@iformulate.biz if you’d like to know more or get involved. Results of feasibility study funding competition.